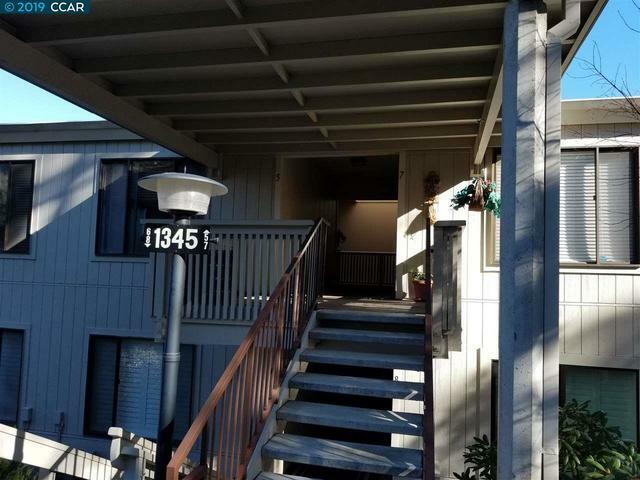 I would like more information about 1345 Singingwood Court, Unit 5. This is a probate property that requires court confirmation. This unit is a blank slate, updates are needed throughout. Bring your imagination and your hammer and check us out today. HOA Name: 2ND WALNUT CREEK MUT.